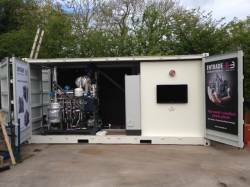 TW Power have installed the first Entrade E3 Biomass CHP system in the UK. 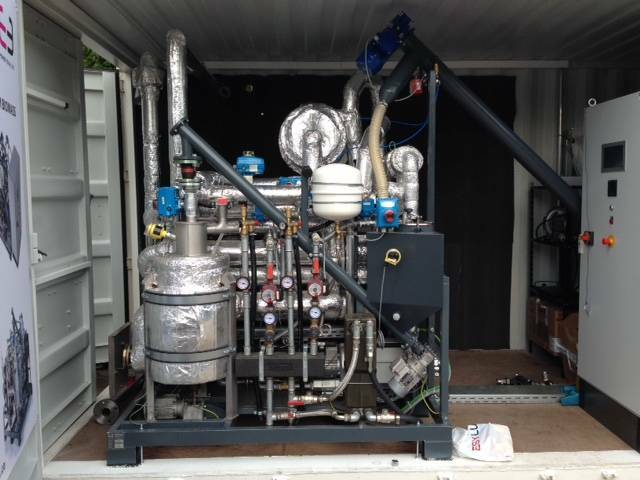 Delivered to Tomkinson Heating's warehouse, the system will provide the site with all heat and power requirements. TW Power have teamed up with Entrade to deliver this unit and use it as a real working example, allowing people to visit and experience the technology for themselves. 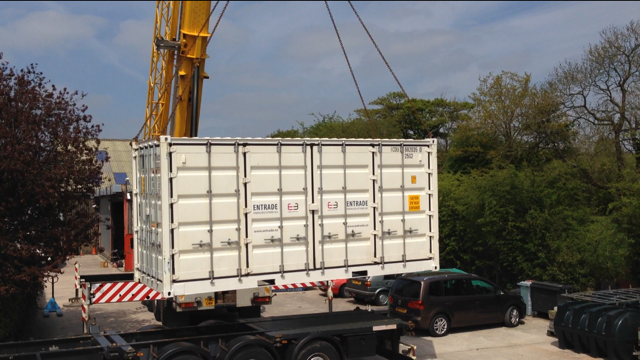 Please contact us for more information and to request a site visit.